Understand the differences between customer success and customer service – and how your business can hire the right customer success associates – with the help of our free whitepaper. How are women currently represented in the industry? What opportunities are on the horizon? Are women taking the initiative to climb the ladder? What can companies do to help women in SC&L? What does the Bureau of Labor Statistics project? Do industry leaders see more females accelerating their SC&L careers? The current state of the workforce. What experts predict about the future of the workforce. How companies can promote job growth for women. How women can accelerate their careers. 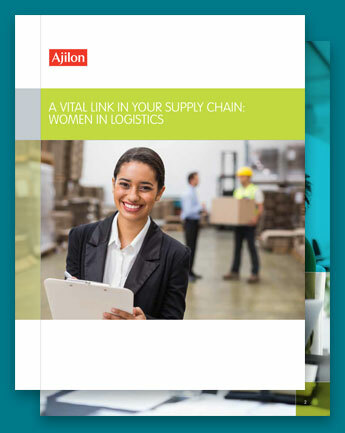 There should be zero gender bias in supply chain and logistics—both from hiring companies and job candidates. More women in the talent pool—and eventually in the industry—helps close skills gaps and grow businesses. Ready to navigate more women—or your career—into SC&L? Sign me up to receive job hunting tips.